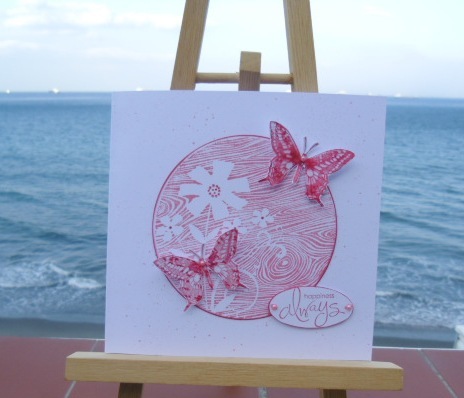 Its a lovely card Sylvie, and looks good in pink and the butterflies look fab. I too love a bargain! Absolutely beautiful card Sylvie - that stamp certainly was a bargain! Thanks again for your e-mail I really appreciate you taking the time to send me that blogger info. You did well to get a bargain in Hobbycraft! This is a beautiful card... as ever Sylvie! Well done on your bargain buy Sylvie. Gorgeous card and love the addition of the butterflies. Very pretty card! The colour suits the HA stamp really well, and the butterflies are perfect with it too. oh what a beautiful card, sylvie!! love that hero arts stamp! Oh, this is lovely. That HA stamp is gorgeous, as are your butterflies. lovely pink! great idea and creation - lovely work. The tones look so good together. Gorgeous card, that stamp was a terrific buy! Love the addition of the beautiful butterflies. Wow! Not to detract from your card...but what a fantastic back drop!! The card is a stunner too! I love butterflies and this is a great composition. Fab! Beautiful card, the pink looks great with the image, love the background. Wow what a stunning card I LOVE everything about it! 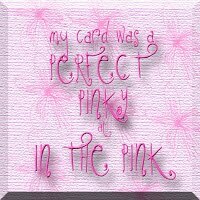 A fabulous card Sylvie. The image is wonderful and the butterflies are beautiful. Well done on getting your bargain stamp! A beautiful card, love that image!! Teriffic bargain and card Sylvie! Hello Gibmiss...FANTASTIC CARD!!! 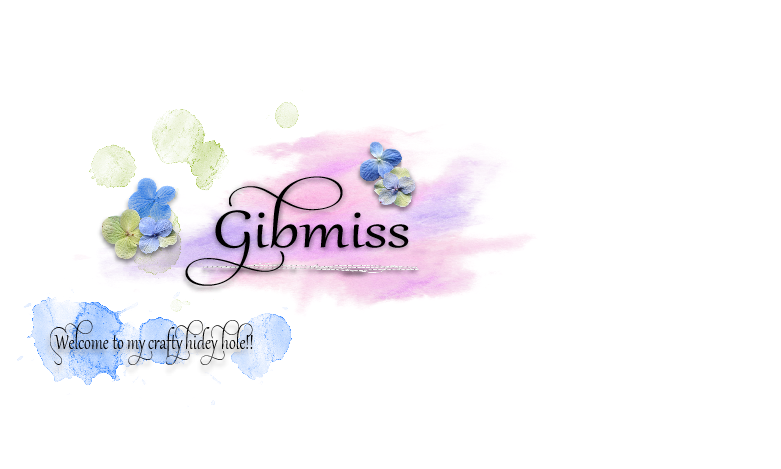 I LOVE IT ALL, the colour, the stamps, well done Gibmiss. Thanks for visiting my blog & enjoy your new butterfly die. This is sooo pretty... love all of it. 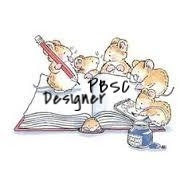 Sylvie, this is just gorgeous! I love the circle and the butterflies appear to be floating off the circle!